Like many areas of the United States, Central Florida has seen increased traffic congestion. Current construction north of Orlando on the Wekiva Parkway will complete the beltway around the multi-town area, relieving traffic on several surrounding highways. 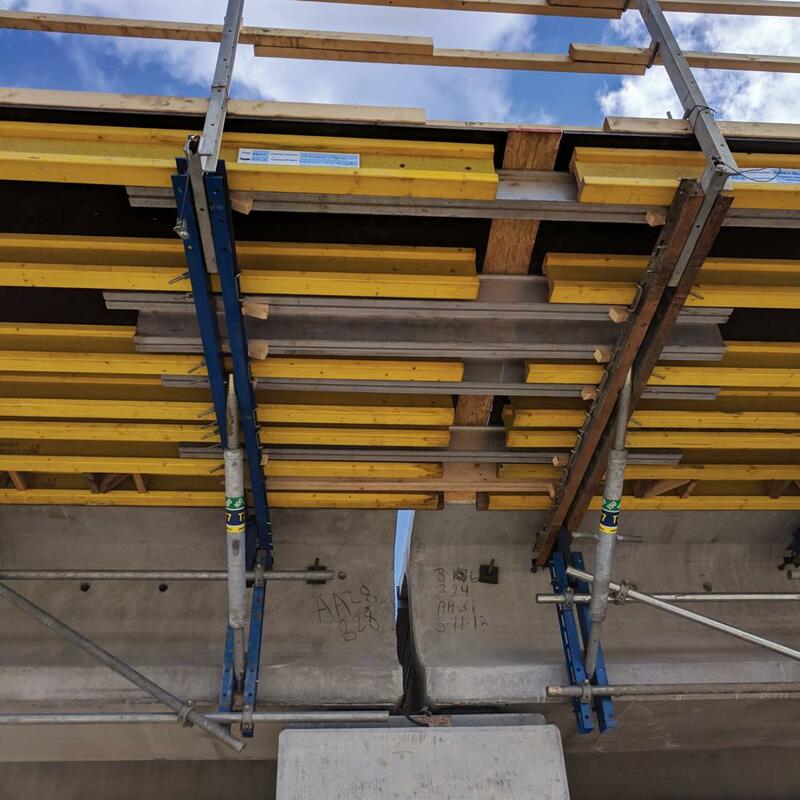 A new multi-span bridge over the Wekiva River near Sorrento, FL represents a major portion of Wekiva Parkway Section 6, a 6-mile design-build project. Timely completion of the bridge structure will facilitate the overall project schedule and best serve the needs of local travelers. Construction of the concrete superstructure includes overhangs, for which 1,200 LFT of Doka’s ParaTop Ganged Overhang bracket formwork system is being used. Some portions of the bridge - which is located in an environmentally sensitive area - have limited working area. Using a traditional bracket system would have entailed excessive labor costs associated with setting the jack and building the decking with each use. With the ParaTop Ganged Overhang system, the contractor, Florida-based Superior Construction Southeast, can set 20-ft. sections of fully set ParaTop with three men (one operating the crane and two guiding and setting) in 15 minutes. The groundsupport- free cantilever arm formwork can be completely set and adjusted from the top of the bridge; there are no platforms or scaffolds beneath the superstructure, so formwork set-up, alignment, reinforcing, pouring and stripping are all done from above. 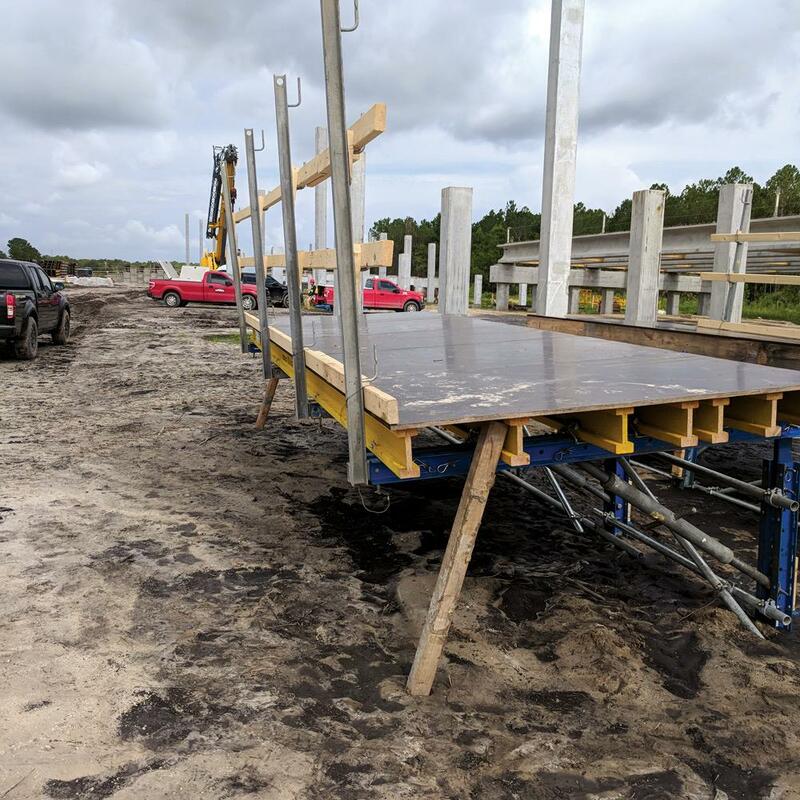 For work on the Wekiva 6 bridge, formwork sections are preassembled in units that can be trucked to the site, leaving only lower legs and bracing to be assembled onsite with simple pin connections. This reduces on-site labor costs. 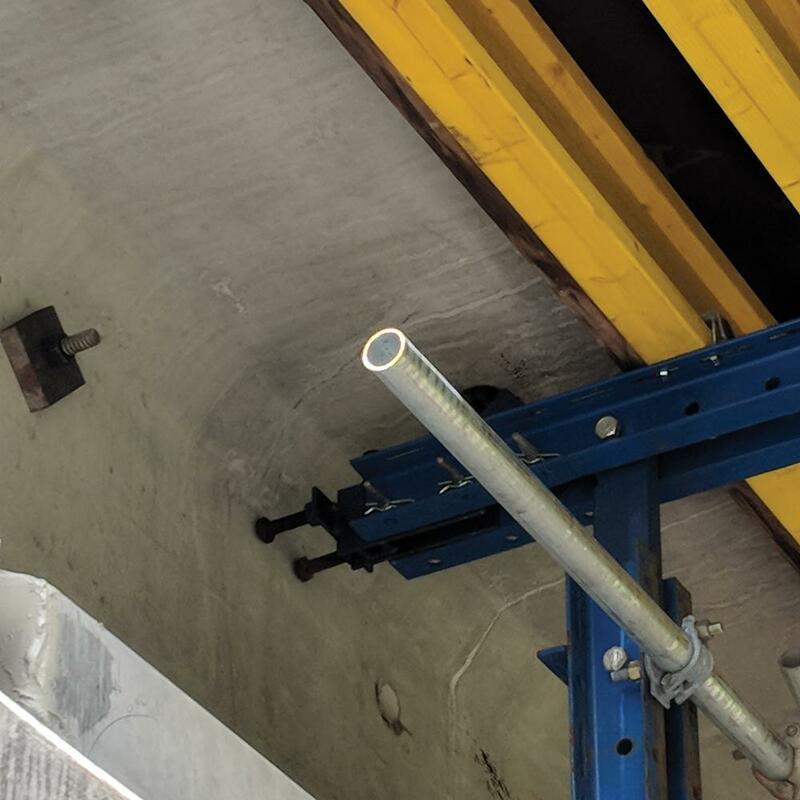 Further benefits of the ParaTop Ganged Overhang system are that Doka offers a rental option and it uses standard parts that can be employed in a range of applications. With its modular system concept, ParaTop can be adapted to different cross-sections of cantilever slab. Wekiva Parkway Section 6 is expected to open in 2021. Some portions of Wekiva River Bridge - which is located in an environmentally sensitive area - have limited working area. Using a traditional bracket system would have entailed excessive labor costs associated with setting the jack and building the decking with each use. With the ParaTop Ganged Overhang system, Superior Construction Southeast can set 20-ft. sections of fully set ParaTop with three men in 15 minutes. Thank you for your interest - Wekiva Parkway 6A. Thank you very much for your interest - Wekiva Parkway 6A.